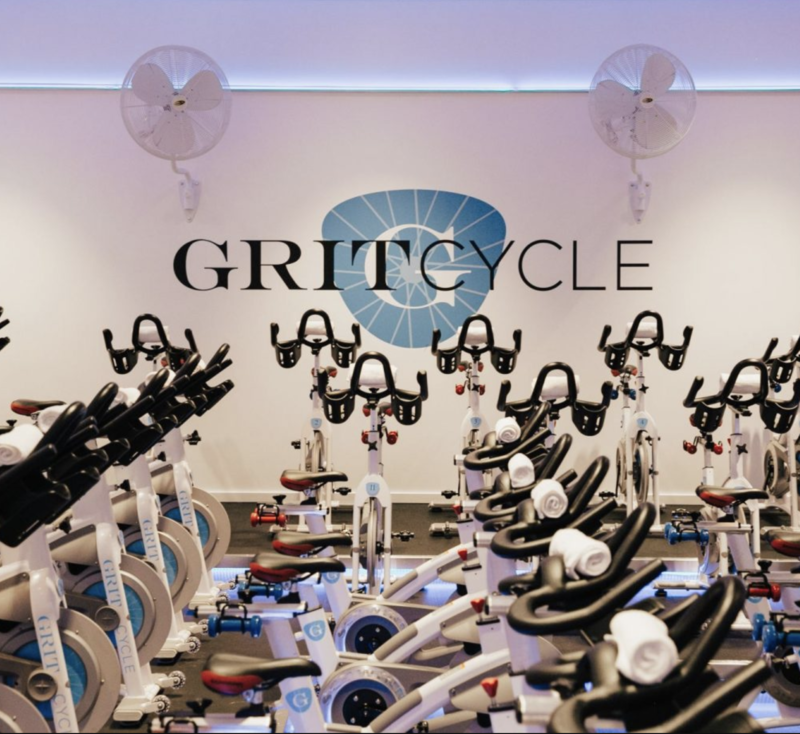 Bring a friend, meet Dr. Wang, and enjoy a FREE spin class for Wellness Wednesday at GritCycle at Monarch Beach on Wednesday, May 1st, 2019. 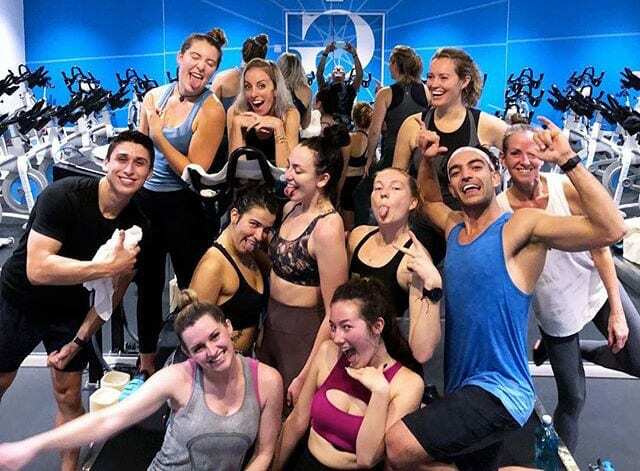 Use promo code GRITSTRONG when booking your class online. 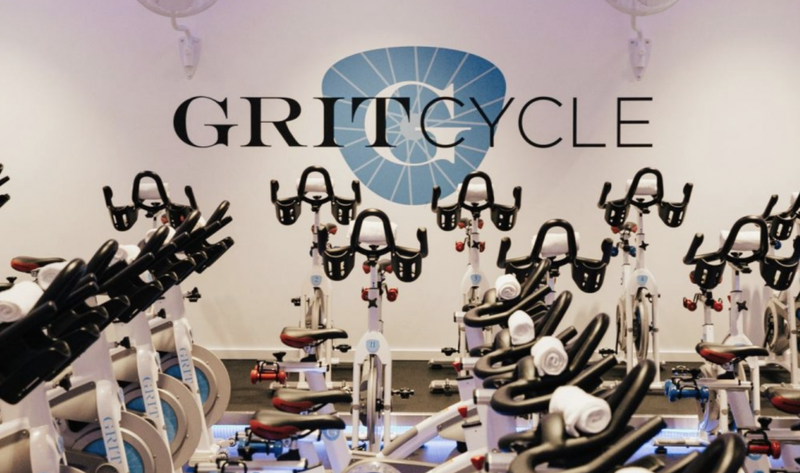 Please join us at GritCycle Monarch Beach in beautiful Dana Point on Wednesday morning, May 1st, 2019 for a complimentary spin class at either 7:00am, 9:30am or 10:45am. In addition to the complimentary GritCycle spin class, Dr. Anita Wang is also offering a giveaway at this event. All GritCycle attendees will receive a free Wellness Assessment with Dr. Wang on their first visit, valued at $150.00. Reserving your space for this special complimentary class is simple. Visit the GritCycle schedule page for Monarch Beach. Select your class on May 1st by clicking Reserve. You may need to create an account on GritCycle if you don’t already have one. Purchase a First Time Rider class credit and click Buy. Enter discount promo code GRITSTRONG to get a 100% Discount for First Time Ride. Our Laguna Beach and other Orange County patients all agree that Dr. Wang is their go-to resource for vibrant health and youthful skin. If you have any questions about this event, please call us today so we can help you reserve your spot for this special event.